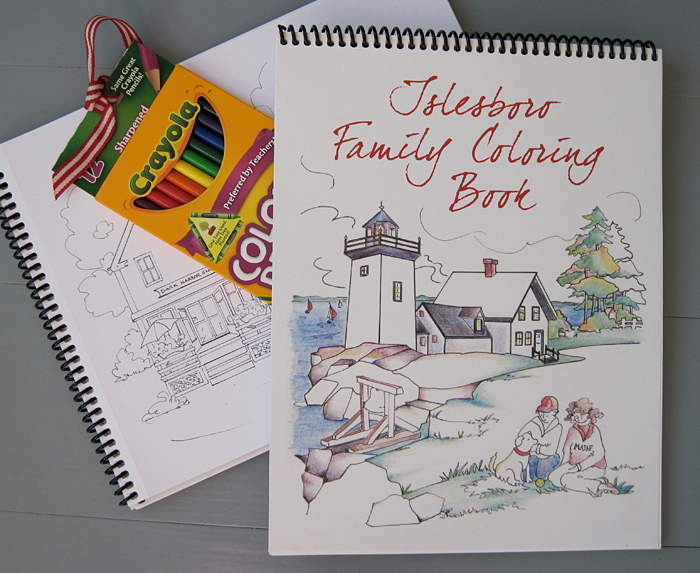 Drawings of all your favorite places on Islesboro, just begging to be tastefully colored. The perfect pastime for a rainy day. Comes with a set of colored pencils.